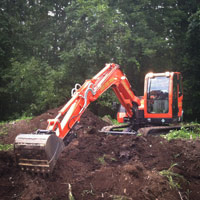 Would you like to excavate or prepare a site? 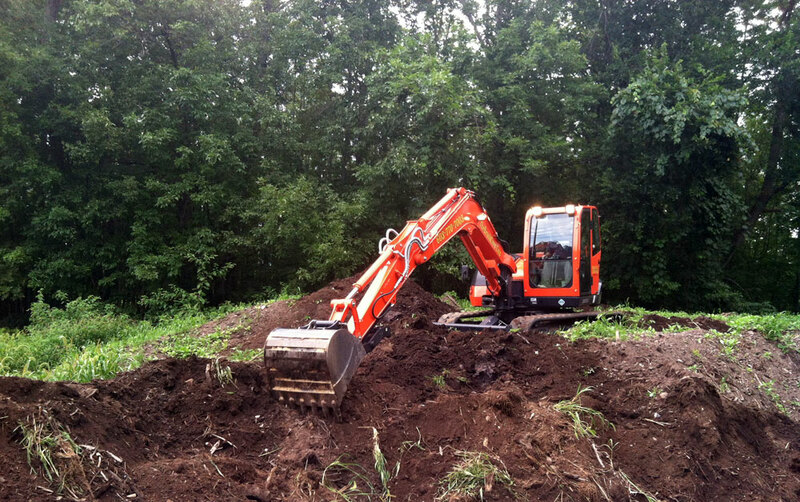 Our track and wheeled equipment has the power, efficiency, and versatility to complete your excavation project. 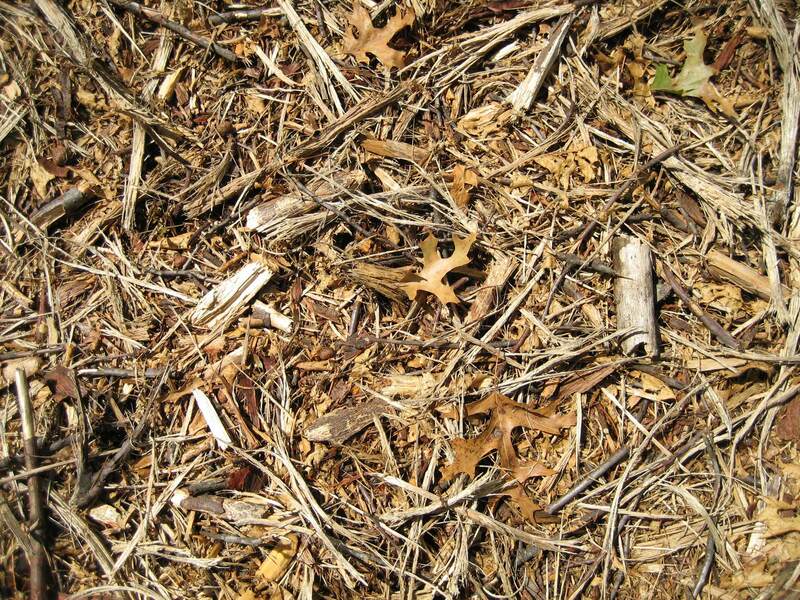 If you need trenches or stumps dug, or material spread, we have you covered. 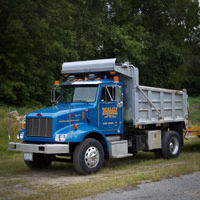 Our services include residential and commercial applications for: site work, stump removal, lot clearing, back filling, yard enlargements, yard grading, retaining walls, and road construction. 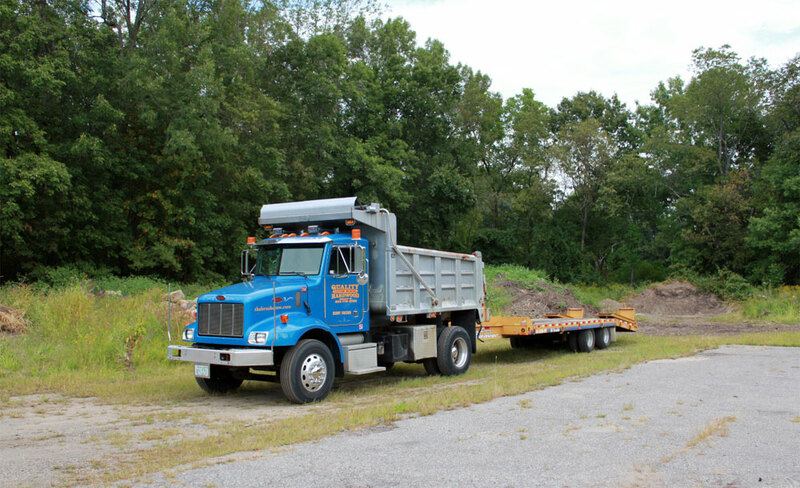 Light and heavy duty hauling of loam, stone, mulch, and firewood.